This is a treatment used for the correction of frown lines, crow’s feet, and wrinkles of the forehead. BOTOX® Cosmetic decreases the motion ordinarily produced by the treated muscle, thereby decreasing the prominence of the facial lines. The effect lasts approximately four months! This treatment is so simple and quick it can be done on a lunch hour!!! Contact our plastic surgeon in Newport Beach, Dr. Semira Bayati, to schedule a consultation for this popular treatment. 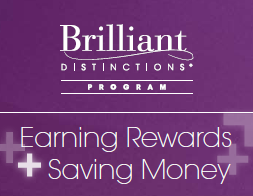 Become a member of the Brilliant Distinctions® Program and receive special offers, exclusive invitations, and membership to the Brilliant Distinctions® Points Program where you can earn points on BOTOX® Cosmetic, JUVÉDERM® and LATISSE®. Click here to register. Sign up for Xeomin® Xperience and Save! 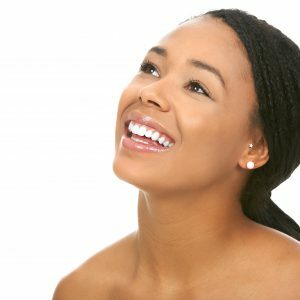 Which is Right for Me: Facelift Surgery or Non-Surgical Facial Rejuvenation?